At this year's Medieval Festival, Tewkesbury Battlefield Society launched a petition in support of its campaign to acquire the battlefield. 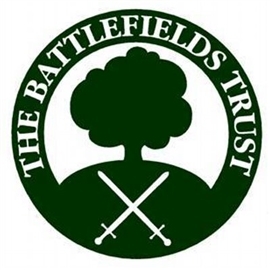 It has asked that Battlefields Trust members sign the petition to add their voice to the growing number of people who wish to see this unique piece of land transformed into a heritage park for the benefit of the whole community. To sign the petition visit the Tewkesbury Battlefield Society web page here and fill in the online petition form.